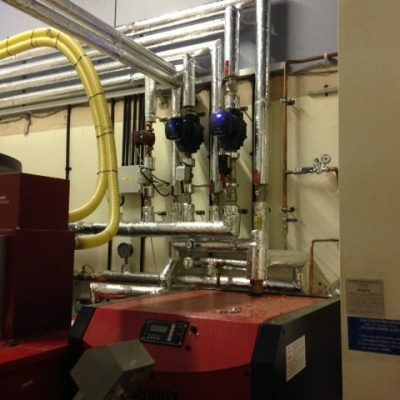 Boiler installation, service and repair. The energy smart group have a team of experienced heating engineers who can offer a wide range of heating services for both commercial and domestic clients in and around Chesterfield and South Yorkshire. We provide the complete gas central heating service from product selection, heating system design, excellent contract management, installation, aftercare and warranties. 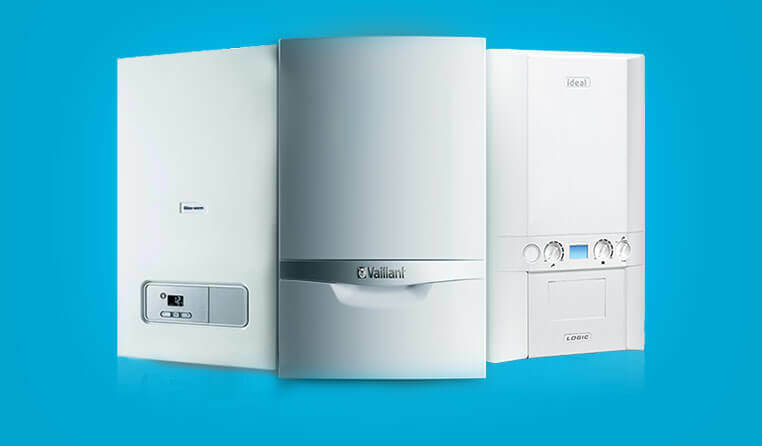 We can undertake boiler installation for Ideal Boilers, Vaillant Boilers and also Worcester Bosch as well as working with specialist renewable boilers such as Bio Mass. 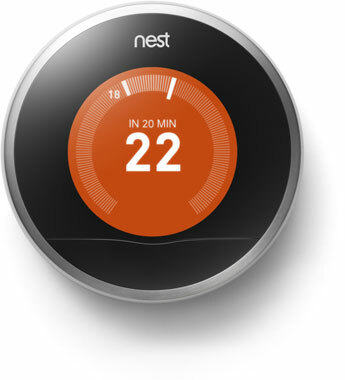 We also work with smart home integration including installation of products such as the Google Nest or the British Gas Hive. In order to keep within your appliances warranty terms, all gas appliances in commercial and domestic properties are required to be annually checked and hold a valid Gas Safety Certificate (CP12). We offer a variety of service plans to suit your requirements from inspection through to repair. We offer a responsive boiler breakdown service for domestic and commercial clients across South Yorkshire. We are aware of the disruption caused when a boiler breaks down and can guarantee to have an engineer at the site within 6 hours. 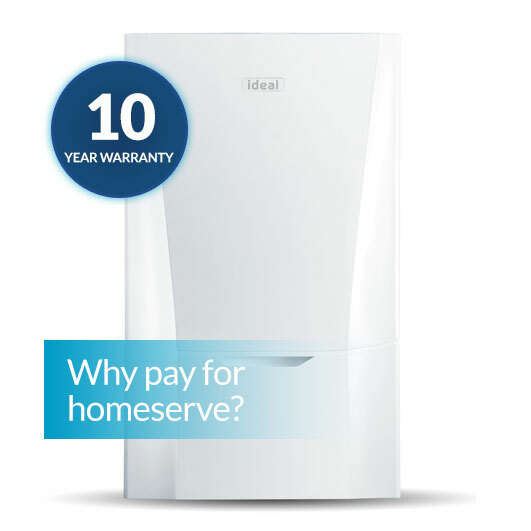 The installation of a new central heating system can often be very costly, however we talk our clients through the various options available to suite their budget. We traditionally work with systems such as Valliant, Worcester-Bosch and Glow Worm. We also offer a variety of plumbing services from consultancy, design & planning, right through to installation and aftercare. Over the past 7 years we have worked on a variety of different domestic & commercial plumbing projects in the Chesterfield and Yorkshire area, and through this can provide expert advice and guidance. 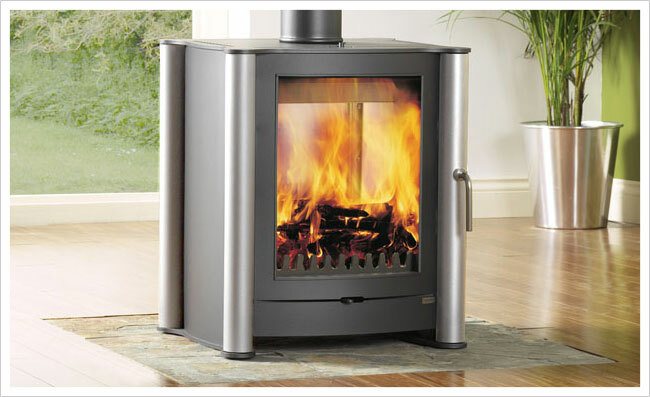 We are able to install and maintain a variety of Wood Burning Stoves. Wood burning stoves can lower the heating costs of an average family household by, in excess of, £400 each year. 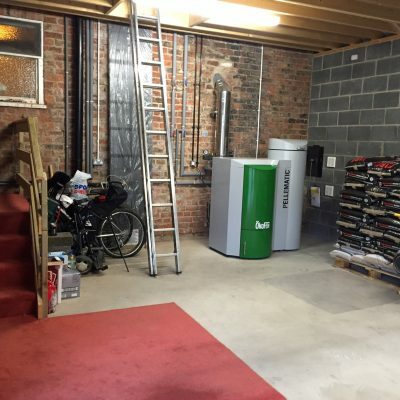 For more about our Biomass & heatpumps installation take a look at our Renewable Energy page.